Want to learn to drive? Well you've possibly taken your first step towards your licence so welcome to the Richard Gibbs Driving School's site, where you will find information regarding driving lessons in and around Christchurch. Run by Richard, lessons with Richard Gibbs Driving School are all tailored to the individual pupil as not everyone learns at the same pace and many find the whole idea of driving a car quite daunting. At Richard Gibbs Driving School your lessons will be conducted in a friendly, patient manner and although highly professional, you will find yourself actually having fun which makes the whole learning process faster and of course, much more pleasant! 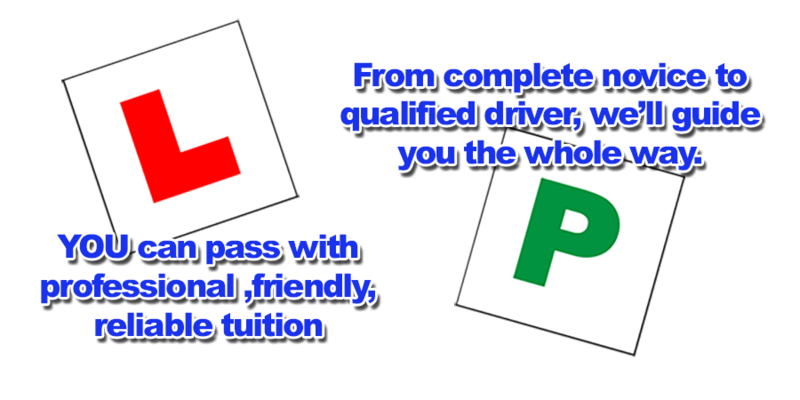 Finding the right instructor is not always easy but driving lessons with Richard Gibbs Driving School put even the most nervous pupils at ease. 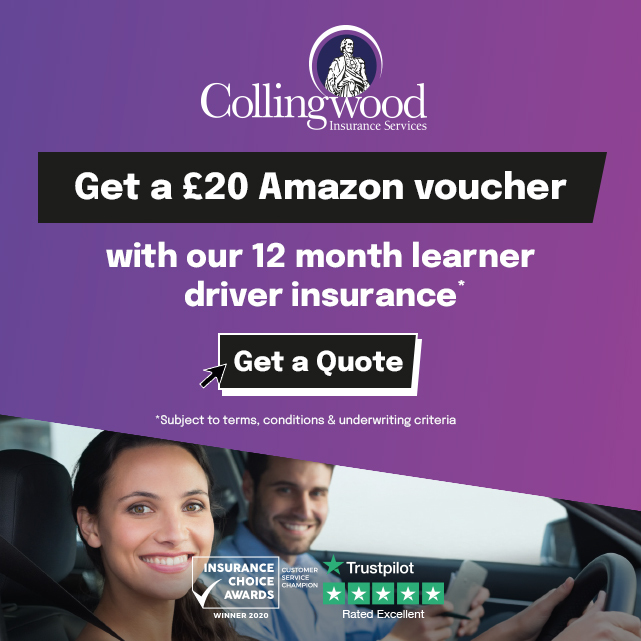 Whether you are a new driver sitting behind the wheel for the very first time, or have already had driving lessons and just want to build your confidence before taking your test, call 07910 109648 today and and find out how Richard Gibbs Driving School can help you learn to drive.